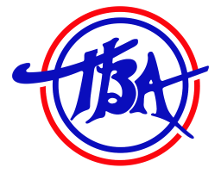 Charlie Crouse is one of the owners of TBA. He was born in 1981 and has been working with TBA since he was 16 years old. 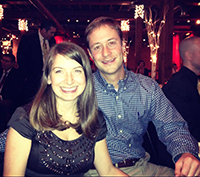 He is married with kids, a graduate of Indiana University, and an active cyclist in the local community. He truly enjoys working with his fellow employees and he always looks forward to meeting our customers and finding out how TBA can do a better job for you and your business.